According to the Catholic understanding of Christology, Worship and the Trinity; would it be accurate to state that we worship Jesus because He is the Person who is the 2nd Person of the Trinity? Stated differently, we worship the Personality of Jesus because that Person is God (the 2nd Person of the Trinity); and not necessarily because He is the God-Man. That God became Man and wrought our Salvation is a reason to worship God, and by extension, Jesus. Background: I'm a Catholic and I was thinking about this, but wasn't sure if it would separate the Divinity from Jesus. I came up with this understanding while trying to figure out how to respond to someone who suggests that we worship a human. In the plain sense, I want to say Yes we do- but not because He is human, but because He as a Person is God who simply became incarnate. I wanted to see if this was a sound understanding of why we worship Jesus. The fact that Jesus is our creator is the main reason why we worship Him. The fact that He chose to take on our nature and save us is a demonstration of His infinite love and makes us even more capable of rendering Him worship. Not the answer you're looking for? 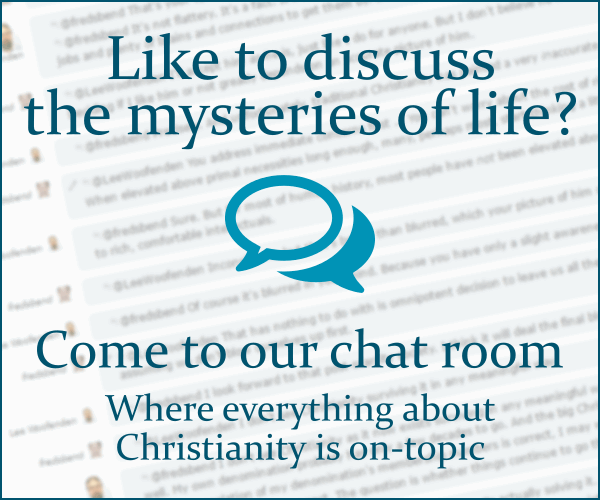 Browse other questions tagged catholicism trinity christology worship or ask your own question. Is Mary, “Mother of God,” the mother of the Son or of the whole Trinity?